See... rumors do come true... especially at E3. 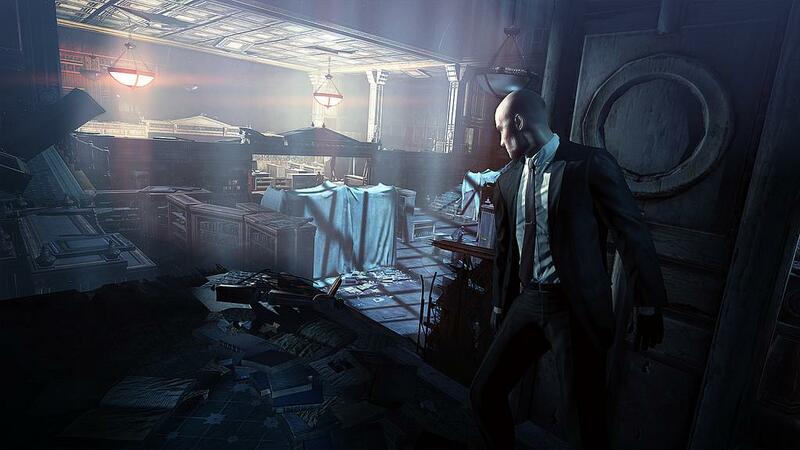 IO Interactive has revealed the long rumored, often leaked, Hitman: Absolution at this week’s conference. 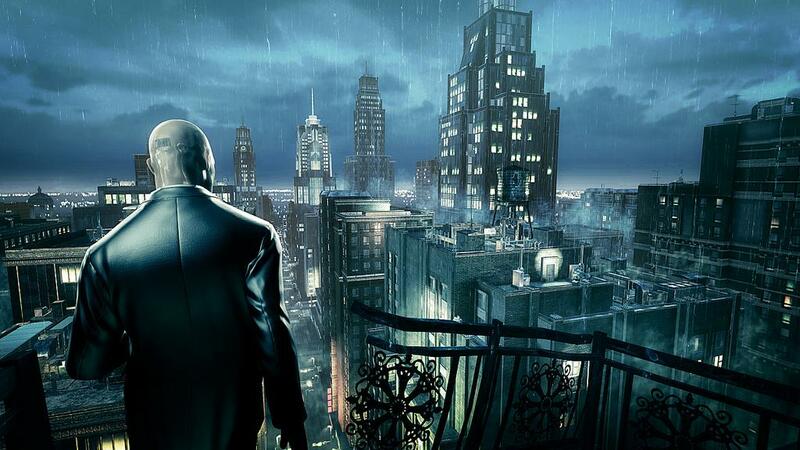 Agent 47 is back and appears to be at the top of his game as he embarks on an all new adventure. 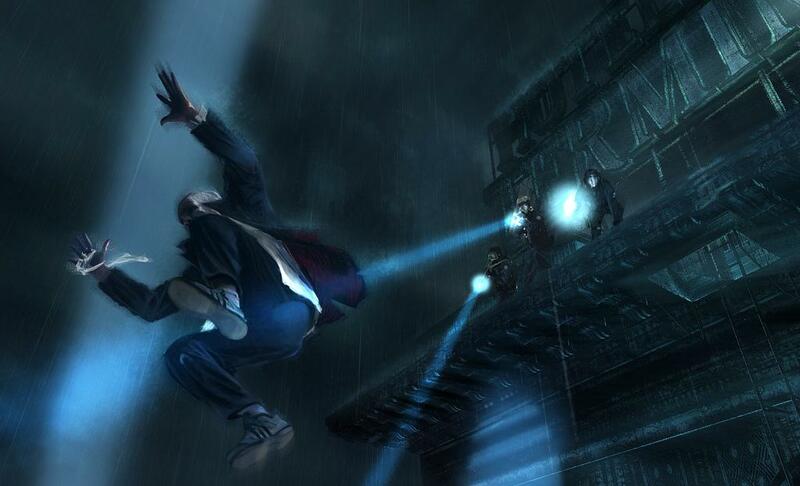 This time around though, he is on a quest for personal revenge as he has been betrayed by the people he once trusted.